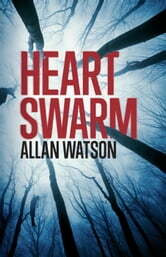 It feels like history is repeating itself when out-of-favour detective Will Harlan gets summoned to a crime scene in the village of Brackenbrae after a young girl is found hanging in the woods. 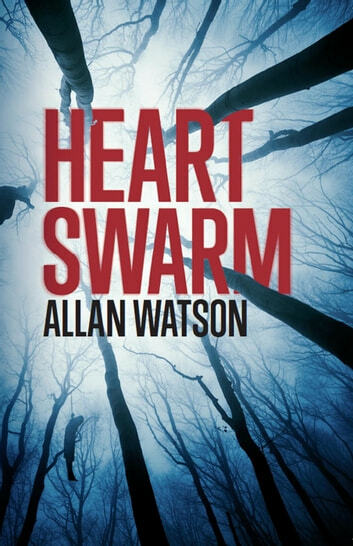 Five years ago Harlan headed up the investigation of an identical murder in the same woods; a mishandled investigation that effectively destroyed his credibility as a detective. The new case immediately takes a bizarre twist when the body is identified as the same girl found hanging in the woods five years ago. New author for me. Very much enjoyed this book abd l.